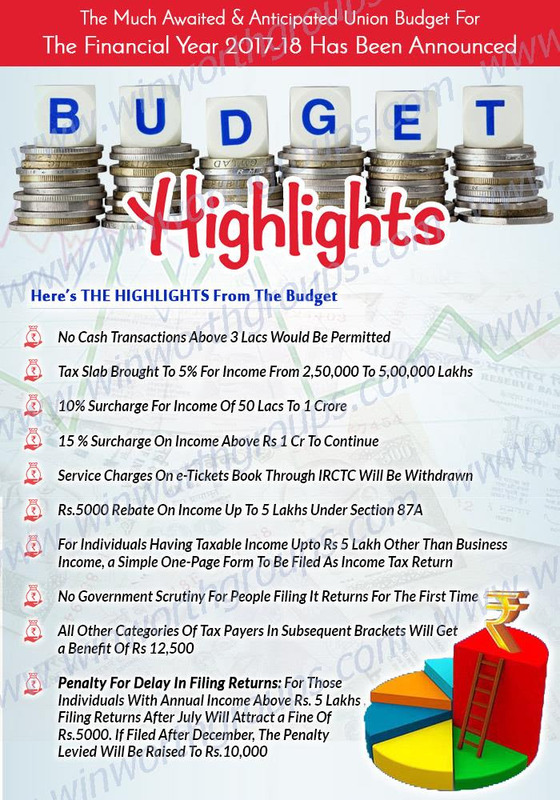 Market welcomed the most awaited event of the recent time, the union budget. The budget provided big relief for the investors as there is no change in the long term capital gain tax and Finance Minister also avoided to tinker with the securities transaction tax. These unchanged things boosted the sentiments of new entrants as well as improvement in DIIs buying was noticed post budget.